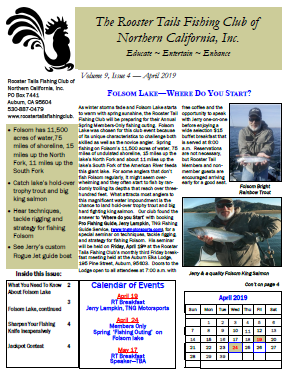 Rooster Tails Fishing Club of Northern California, Inc.
"TNG Motor Sports Fishing Guide Service"
Welcome to Your Fishing Community Connection! If you, your spouse, fishing buddies, or business associates are interested in fishing and enjoy the camaraderie of other fishing-folks, join the Rooster Tails Fishing Club of Northern California, Inc. An easy and fun way to check-out our 30+ year old, non-profit fishing organization of over 200 men & women, is by attending our regular third Friday breakfast meetings that are open to the public. Reservations are not required, just show-up at the Auburn Elks Lodge building, 195 Pine Street at Lincoln Way, Auburn, 95603, at 7:00 a.m. Free hot coffee will waiting for you with a buffet breakfast served at 8:00 a.m. 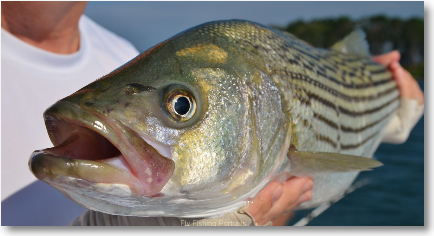 It is a great time to share fishing stories and hear the best guest speakers at 9:00 a.m. for a half-hour presentation on fishing related subjects. We provide members and their guests an opportunity to learn about various fishing techniques on a variety of both fresh and salt waters unlike bass or fly-fishing clubs that limit fishing techniques. Both novice and expert anglers are welcome and owning a fishing boat is not a requirement to become a club member. 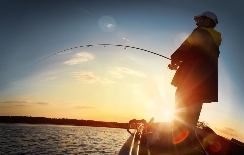 A password protected Members-Only tab on our web site is organized by home-town, to coordinate fishing partners, car-pooling to club organized events and general communication between members. Additional information is available by email to info@roostertailsfishingclub.org or USPO mail to RTFC, P.O. Box 7441, Auburn, CA 95604. Monthly $15 wide-selection buffet Breakfast Meetings for Members & and non-member Guests. Breakfast meetings include a 30 minute seminar by expert fishing guest speakers. 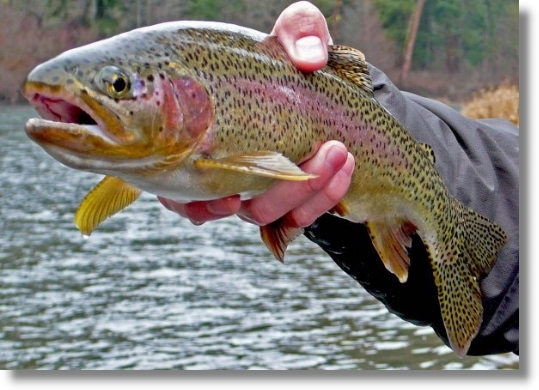 Members-Only fun fishing outings with cash & other prizes. Members-Only Jackpot & Grand Slam fishing contests. Members free Informative Monthly Newsletter & Current Website Info. Adventure Travel Camping & Fishing Outings. Members & invited guests Annual Holiday Banquet & party. Member Group Purchase Discounts on fishing gear & guided fishing. 04/19 Monthly third Friday breakfast meeting, doors open at 7:00 a.m., at the Auburn Elks Lodge building. Members and non-members are invited to attend for wide selection $15 wide selection buffet breakfast. Seminar by guest speaker Pro Guide Jerry Lampkin, TNG Motor Sports Fishing Guide Service, on trolling techniques for Folsom Lake landlocked salmon. 05/15 Spring Members-Only saltwater trip on San Francisco Bay fishing for Striped Bass and Halibut aboard the C-Gull ll with Captain Don Wong. Depart from Emeryville Marina 6:00 a.m., return at 4:00 p.m. Sign-up and special $100 per rail-spot limited to 21 members. Watch for more info as it comes available. 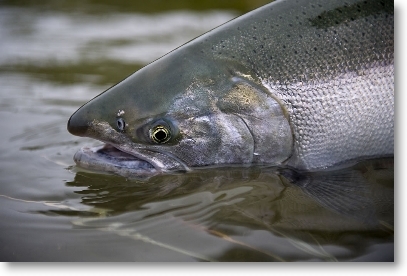 Copyright © 2010 Rooster Tails Fishing Club of Northern California, Inc.